Safety managers are commonly the invisible authors to many safety policies show-cased at aviation service providers worldwide. After all, safety managers are the "supposed" subject matter experts and the accountable executive is busy doing "accountable executive stuff." 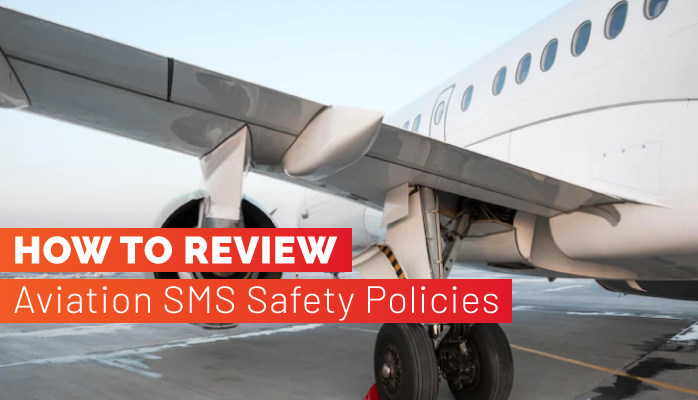 When you are assigned to manage an aviation safety management system (SMS), one of the first tasks is to either create or review the aviation safety policy. Let’s be real – documentation is really just a fancy word for paperwork (digital or hardcopy). It can be extremely tedious. 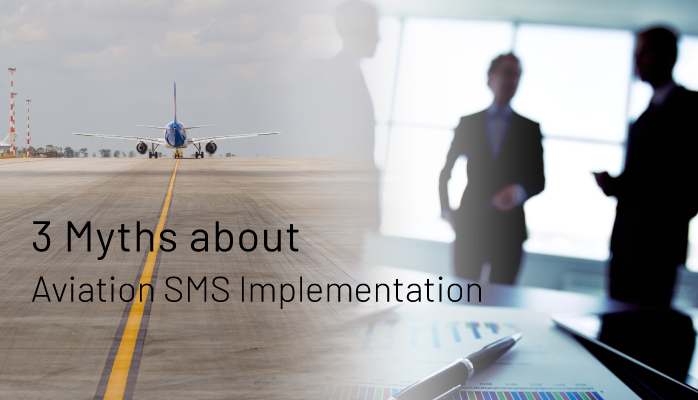 documentation does greatly impact the efficiency of the SMS. 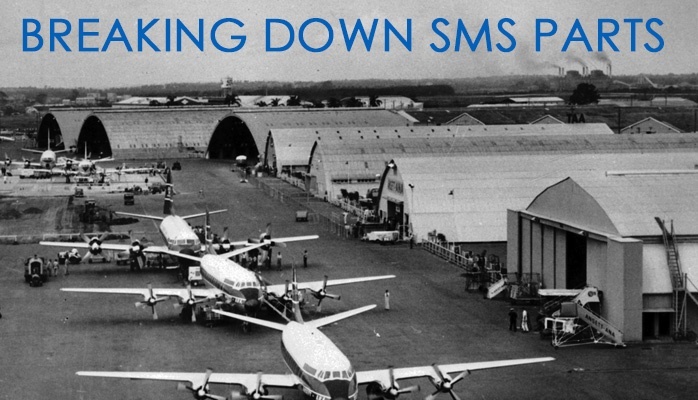 SMS documentation is the script of an SMS. 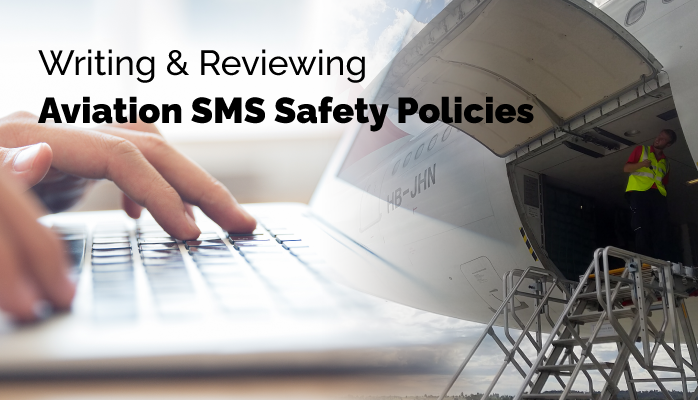 Healthy aviation safety management systems (SMS) rely upon hazard reporting to reduce operational risk. 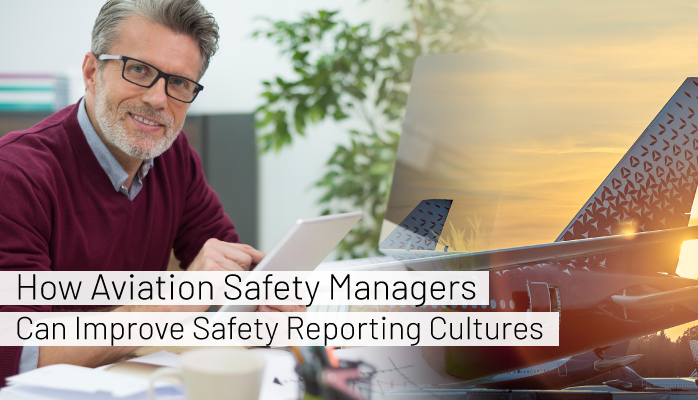 High performing safety reporting cultures receive approximately one report for every ten employees each month. 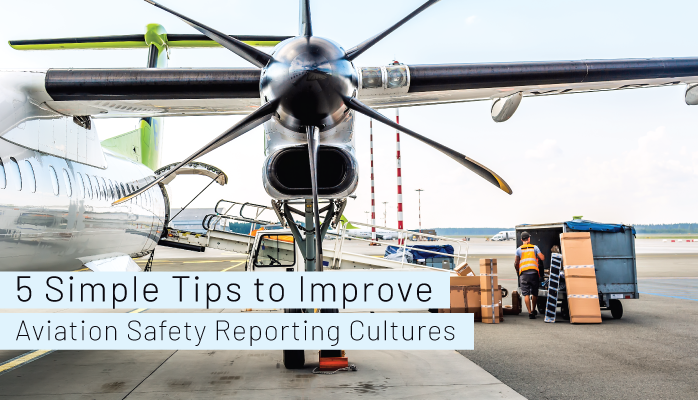 When safety managers have poor hazard reporting cultures, they have a more difficult time justifying aviation safety budgets. Furthermore, their collected data is skewed and inaccurate and basically useless for responsible decision making. Not all data in - garbage out. Participants of healthy aviation safety management systems (SMS) enjoy trusting relationships between management and staff. The goal for organizational success without sacrificing safety and employee welfare is actively promoted and accepted by all. 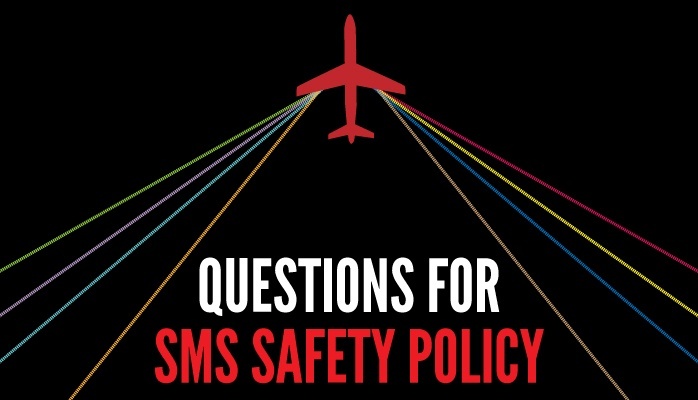 A systemic problem exists in our aviation industry in that an alarming number of aviation service providers have substandard corporate safety cultures. The aviation industry relies heavily on computers for every touchpoint of aviation service, from ground to flight operations. Cybersecurity is a term that refers to the safety of such computer systems – it is also called info-security. 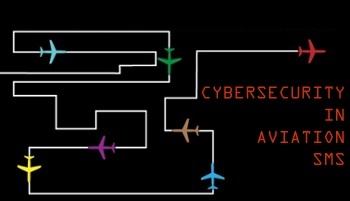 If nefarious individuals were able to get access to some of your computer systems, they could pose a catastrophic threat to flight operations. 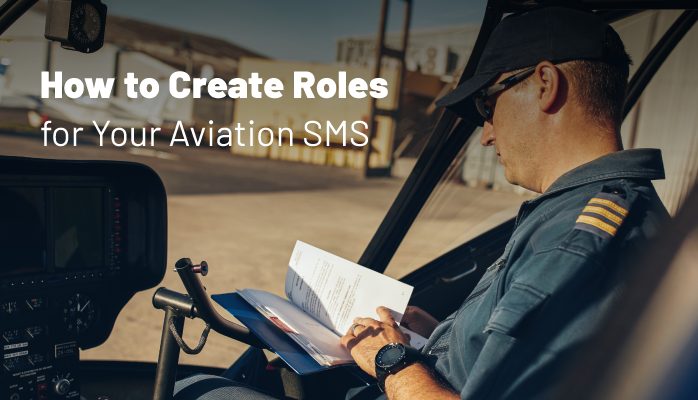 Roles in aviation SMS are used to categorize different responsibilities of employees in your safety program. Each role in your SMS will be responsible for different areas of your SMS, including different duties to fulfill those responsibilities. SMS roles are assigned to each of your employees. 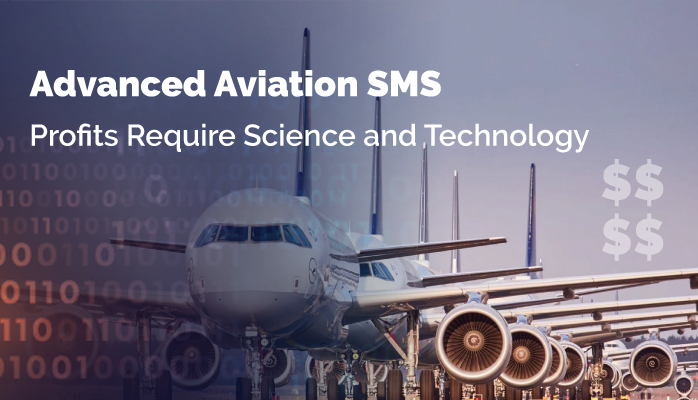 The idea of a safety management system (SMS) is something those of us in the aviation risk management industry use as if an SMS were one solid “thing.” But a safety management system is actually made up of multiple ideas, packages into a single, functioning effort for better aviation safety.